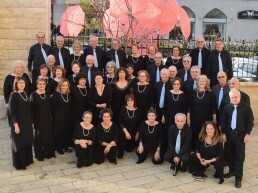 The Zemel Choir, founded in 1955 by Dudley Cohen, enjoys international recognition as one of the best mixed Jewish choirs worldwide. 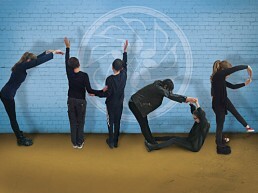 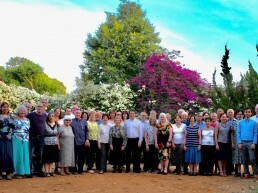 The Tivon Israel Chamber Choir was established in 1974 and currently consists of 45 singers from Kiryat Tivon and the surrounding area in Northern Israel. 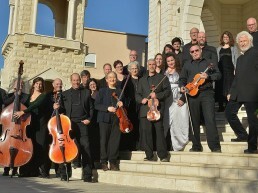 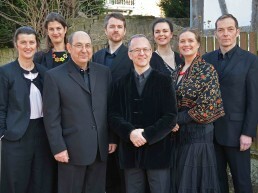 The choir’s repertoire includes a-cappella and oratorio pieces from the Renaissance, Baroque, Classical and Romantic periods as well as contemporary music including Israeli and folk music. 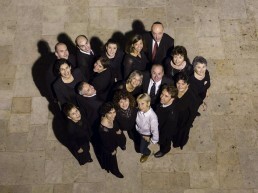 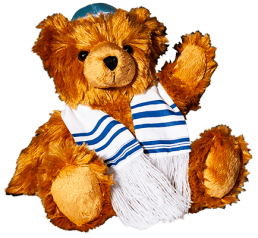 The Jerusalem Cantors Choir was established in 1972 by a select group of students of the late Rabbi Shlomo Zalman Rivlin of Blessed Memory. 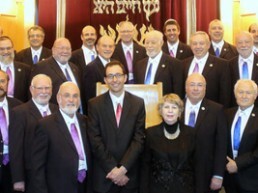 Rabbi Rivlin was the founder of the "Shirat Yisrael Institute". 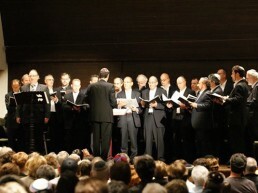 The first conductor of the choir, who served until 2014, was Binyamin Glickman. 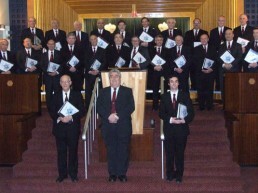 The London Cantorial Singers were formed by Ian Lyons in 1995. 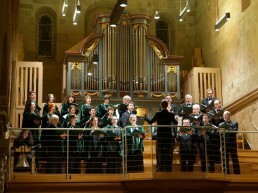 The aim of the Choir is to perform synagogue music, once popular but now rarely heard, as far as possible in the composers’ original settings. 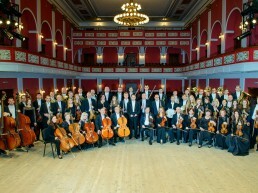 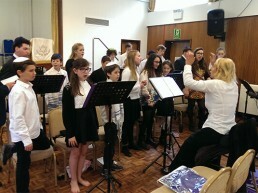 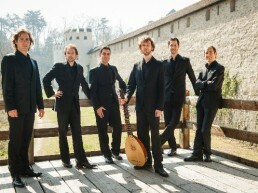 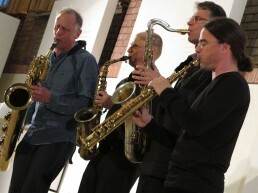 Our repertoire also includes Israeli and Yiddish popular songs. 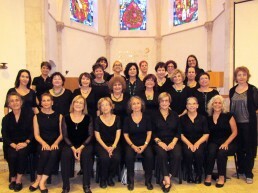 Vocaliza women’s choir was founded in 1997. 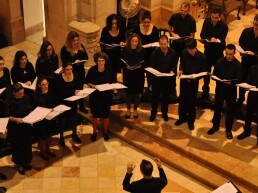 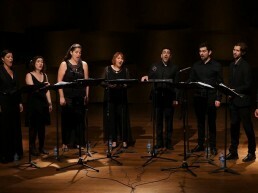 The choir works in Tel-Aviv, Israel under the musical direction and conducting of Ira Kalechman, with the piano accompaniment of Arin Maisky. 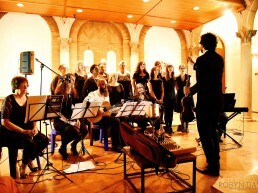 The choir consists of 25 non- professional female singers, coming from diverse professions, and united by their love for vocal music, devotion and commitment to hard work, and coping with musical challenges. 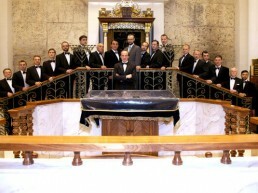 The Male Choir of Cantorial Art Academy was established in 1989 with personal support from Mikhail Gorbachev, then president of the USSR, and assistance from the Russian Jewish Community and JOINT, an American Jewish charity. 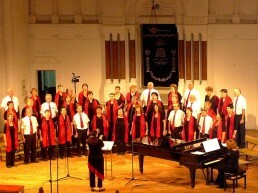 In 1998 the choir was renamed the Hassidic Cappella and based at the Moscow Maryina Roshcha Jewish Community.